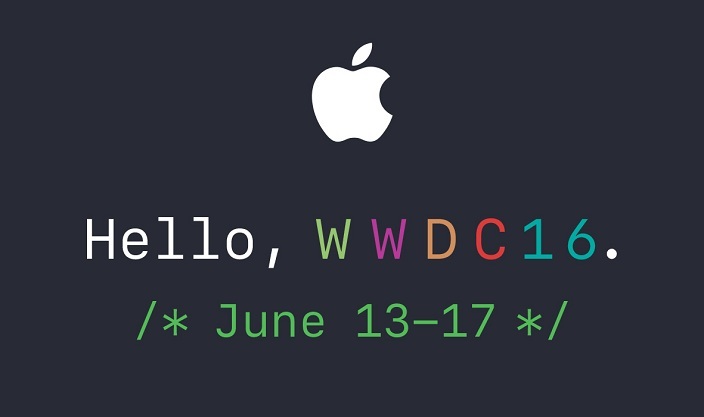 Apple is probably gearing up for its Worldwide Developers Conference (WWDC) that is all set to begin on June 13 in San Francisco. But the talk in the town is that the world will not witness the launch of any gadget from the Apple’s family during the event this year. Because, the Apple had launched a smaller iPhone and an iPad in March. The upcoming Apple Watch and iPhone 7 will not see the world at least till September. Instead we can expect the event to be all about the software and new features in the Apple devices such as Apple TV, Apple Watch, OS X and iOS. One common thing in all these devices is Siri and therefore we can assume the event to showcase new features in Siri. Not just that, Apple’s competitors such as Facebook, Google and Amazon are already a step ahead with their progress in the field of Artificial Intelligence. Besides that, the iOS 10 is also likely to be showcased at the event. Apple is said to be working on launching a device like Amazon’s Echo. But it is not likely to be launched or showcased during the event. However, we can expect the company to reveal a few details regarding the device. As mentioned earlier, the major focus is likely to be the Siri. So, we can expect the company to come up with Siri SDK for the developers. Apple is known for its status as a “software/hardware” company. Every WWDC conference hosted in the past has created waves in the heart of gadget lovers. For those of you who are waiting for the event, you will not have to wait only for a few more days. Let us know your expectations from the event in the comments section below. We would love to hear from you.